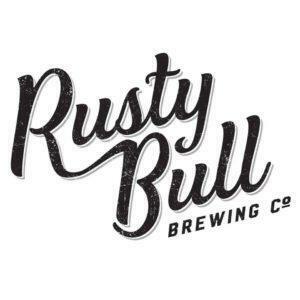 On Thursday, November 9th, Queen Street Hospitality and Rusty Bull Brewing Co. will release their second beer collaboration, Queens Merica Saison. 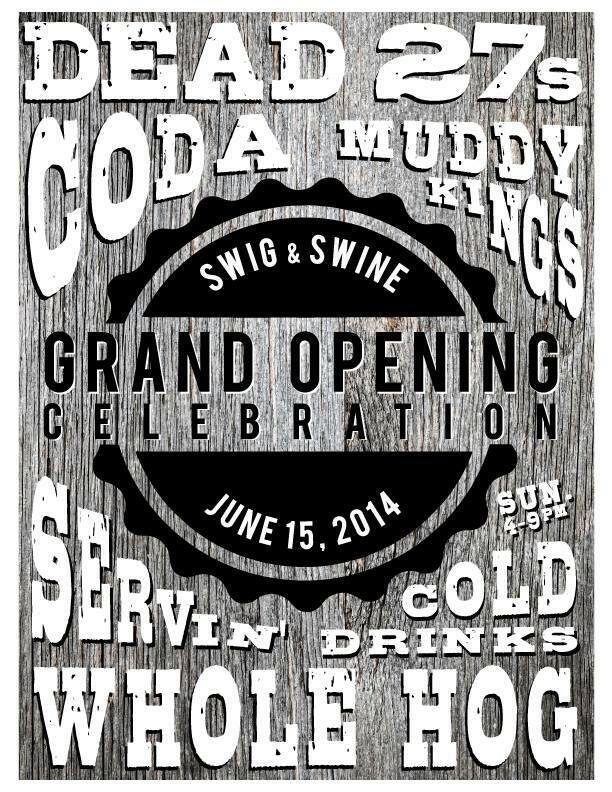 The cranberry, sage, lemongrass saison will be released to the public Thursday at all Queen Street Hospitality locations - Swig & Swine West Ashley, Swig & Swine Summerville, 82 Queen, and Lowcountry Bistro. 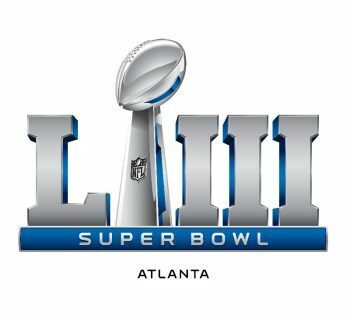 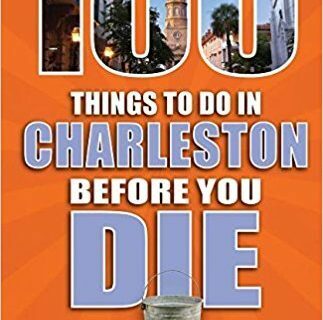 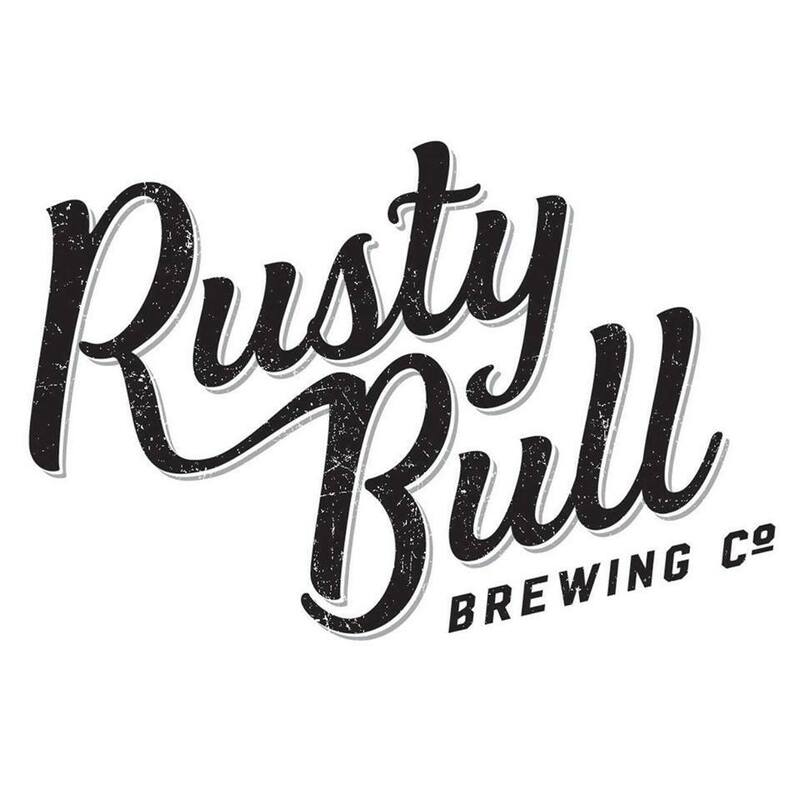 The beer will also be available at the Rusty Bull Brewing Co. tasting room in North Charleston. 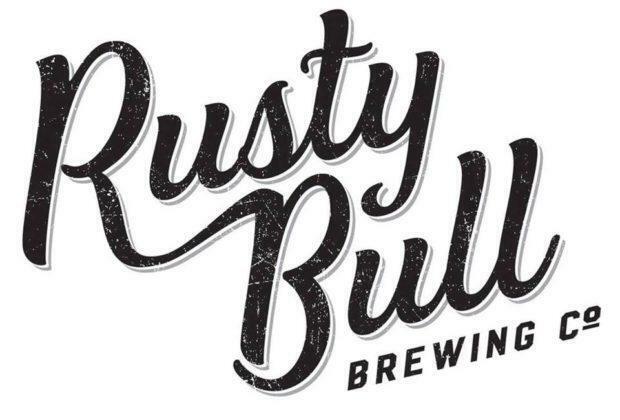 Queen Street Hospitality CEO Jonathan Kish and Swig & Swine Owner and Pitmaster Anthony DiBernardo will be guest bartenders at the release party at Rusty Bull Brewing Co., where Swig & Swine will also have a food truck in attendance.